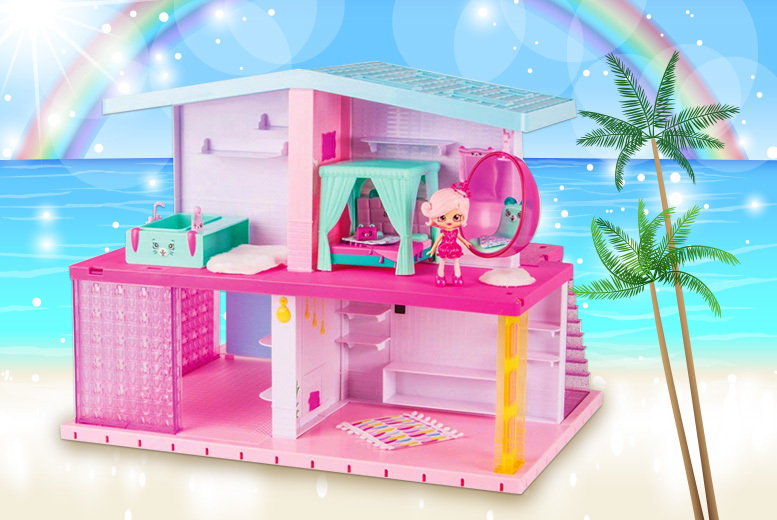 Get a Shopkins Happy Places grand mansion playset! Extendable with a 360 degree play area. Contents include one playset, one ‘lil Shoppie’, two large Petkins, four small Petkins and four mini Petkins. Collect furniture to decorate your miniature home! Endless fun for the little ones!